The payment was confirmed in the firm`s 2018 annual report. The amount is not far behind the 8.6bn yuan ($1.3bn; £980m) figure declared as Xiaomi`s adjusted net profit for the year. The payment follows the flotation of the company`s stock in Hong Kong in July. 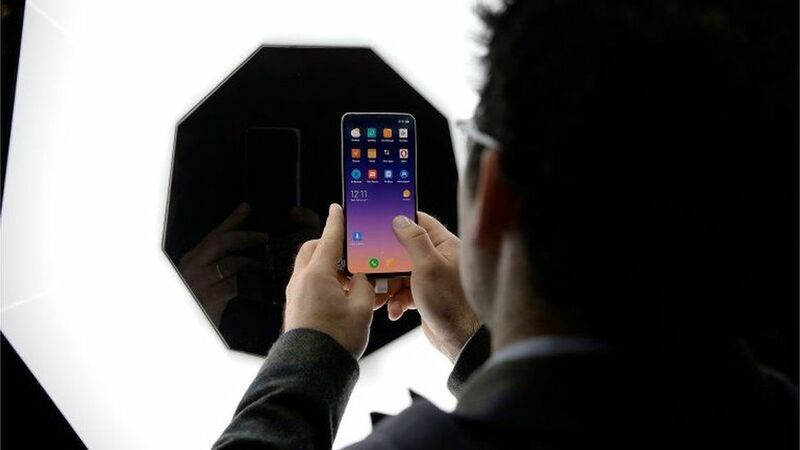 Beijing-based Xiaomi was the world`s fourth biggest smartphone maker in 2018, according to the market research firm IDC, after Samsung, Apple and Huawei. At one point Lei - who is Xiaomi`s president - was reported to have declared he would "go to the factory and drive the screws in myself", if matters did not improve.